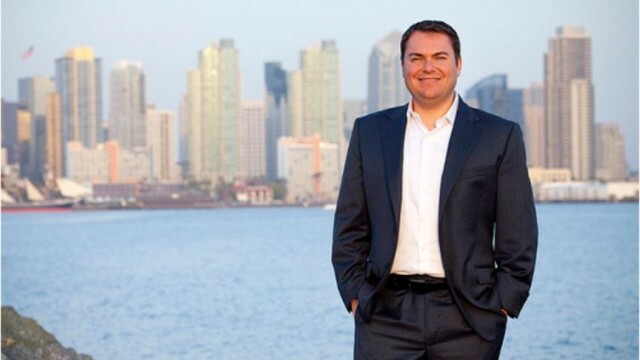 Republican Carl DeMaio won the endorsement Wednesday of the nation’s largest small business group in his race to unseat Rep. Scott Peters in the 52nd Congressional District. The endorsement comes a week after Peters, a Democrat, received the unexpected endorsement of the U.S. Chamber of Commerce, the world’s largest business organization. DeMaio said the NFIB’s endorsement reflects his record of fighting “for the little guy” on important business and job creation issues. 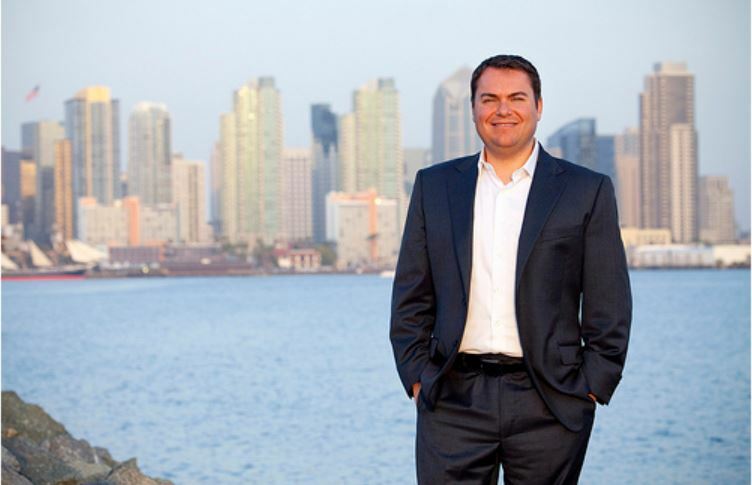 A spokesman for the Peters campaign said DeMaio is “reeling from being rejected by the US Chamber, and Tea Party extremists are coming to his rescue,” referring to a $500,000 advertising campaign funded by a conservative super PAC. The 52nd District covers much of central San Diego County including Poway, Coronado and large portions of the City of San Diego.